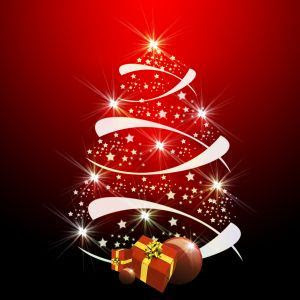 A Liberal's Libretto: Have Yourself a Merry Little Christmas! We here at A Liberal's Libretto would like to wish you and yours a very Merry Christmas. May all your wishes come true, your dreams be fulfilled and may Peace come to all.